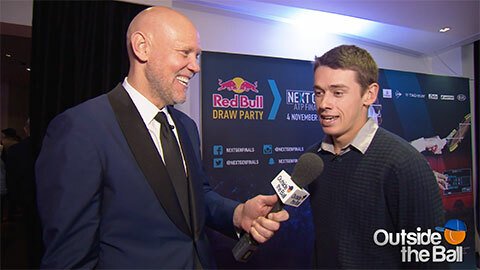 Outside the Ball correspondent Murphy Jensen caught up with Aussie up and comer Alex de Minaur. Alex opened up about the emotional and comedic moments that come with playing for one’s country. Alex is clearly dedicated to representing his country and with winning his first ATP title in Sydney last week, de Minaur is already making his presence felt in 2019.